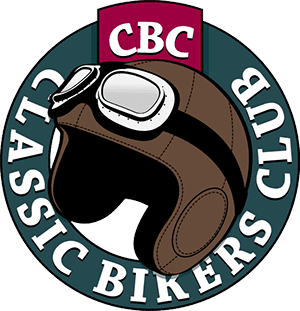 Bobbers are part and parcel of the specials scene now, and it’s the case that the major manufacturers have been producing these retro-styled factory specials for the last few years. 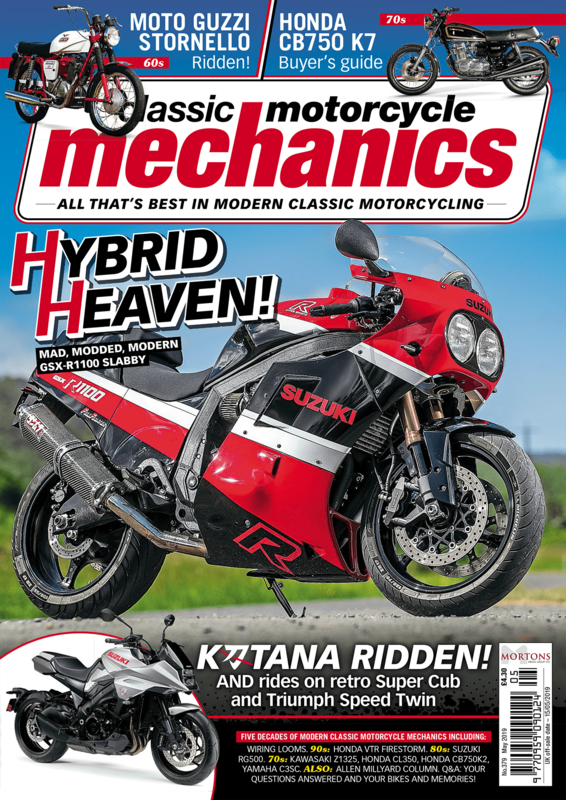 This issue, we have a go on the Moto Guzzi V9 Bobber (page 32) so we figured it prudent to show you this 2019 take on the base model: this is the V9 Bobber Sport. 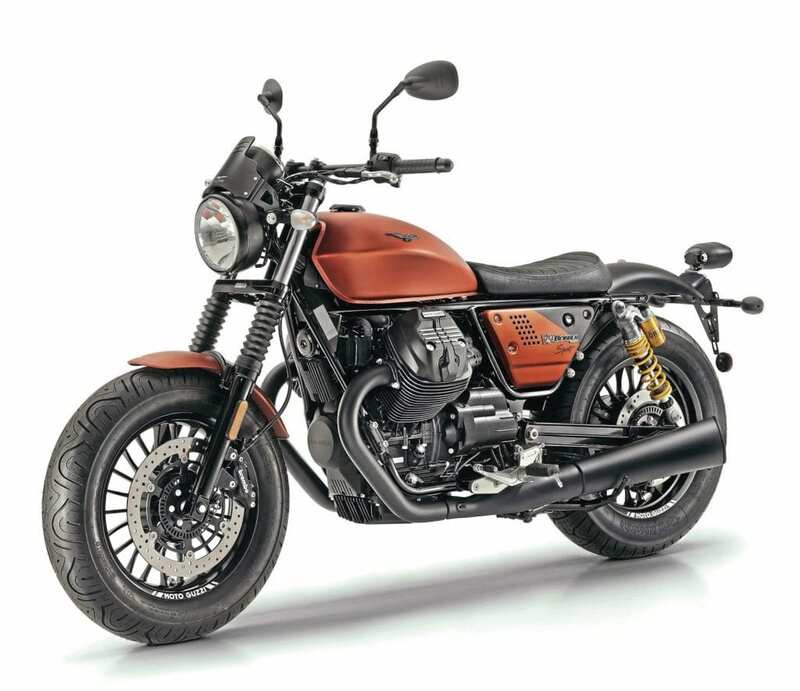 Guzzi says that the Sport gives the basic Bobber design a more aggressive, racing style, drawing inspiration from the flat-track racers that originated the Bobber phenomenon. We won’t say too much about our ride on the current version as that’s coming next issue – but we like the fact that the lovely Swedish shocks are propping up the rear-end of this version and come with adjustment for spring preload, rebound and compression, which we think will add big time to the overall riding feel of this Bobber. At its heart is still that unmistakeable design classic 850cc, longitudinally-mounted 90º V-twin. Again, it is style and function here, with matt black and aluminium details to make this motor stand out. It wants to be heard, too, thanks to that raucous but legal slip-on silencer.